Does it make me an "ingredient hoarder" if I actually do use the many and varied ingredients I can just never seem to get enough of? I mean it's like I'm shoe shopping or something... Oh my gosh, look at that... Oh boy, gotta have those... Geez, cannot pass that up... and so goes my visit at the market, replete with "ooooohs" and "ahhhhhs". So I'm at Gelson's the other day and what do I spy but the most fascinating and beautiful specimen in the produce section I think I've seen in quite some time. It was a dragonfruit, imported from somewhere (perhaps Asia or South America, I'm not sure), organic and...expensive. I was so not gonna go there, but once the produce guy cut it open and exposed the glowing magenta flesh, I was captivated. One taste and I was sold. My rationale? I get to photograph it, admire it, learn about it, share it with you guys, and oh yeah, I get to eat it! And it was luscious, sweet, and delicious. Think prickly pear cactus... in fact, dragonfruit is part of the cactus family. 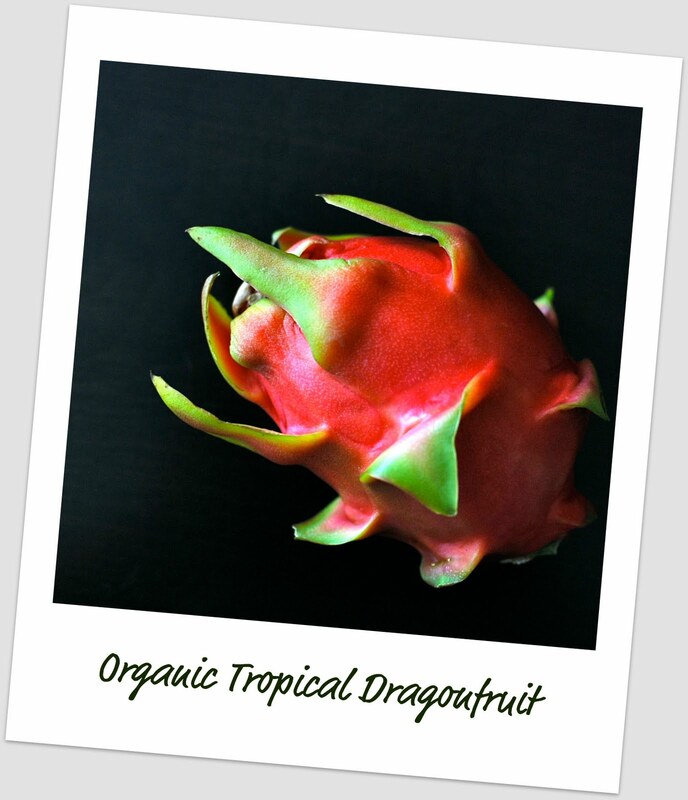 Cut each dragonfruit in half, scoop out magenta-colored fruit and place it in food processor or blender. Add honey, lemon juice, scant pinch of kosher salt (optional), and rum (optional). Blend. Mixture will be quite "liquidy". Pour mixture into 9x13 baking dish and place in freezer. Mixture will be slushy/frozen in about 2-3 hours. Using a fork, rake through the slushy/frozen mixture. Serve in glasses or bowls and garnish with mint if desired. You can make this a day ahead and just do the raking right before serving. I realize other granita mixtures may not work this same way, but for some reason this dragonfruit was completely forgiving. I tried it with and without the rum and both versions worked equally well. 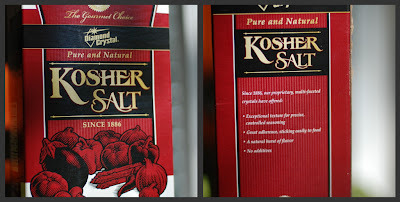 Cook's note: Kosher salt...I probably should have clarified this earlier on in my posts, however, with the distinct possibility of over salting a dish like this, I feel it's not a bad time to call this out. There are 2 sizes of granules for kosher salt widely sold. The course ground (larger) and the regular (smaller). I always use the regular (smaller). Oooh...so pretty! What does the dragonfruit taste like? I think Central Market might carry it as they have lots of hard-to-find stuff. I love the color of this!! Looks amazing. I saw dragonfruit at La Boqueria market in Barcelona a few months ago, but sadly have never seen them here in New Zealand. Will try this for sure if we ever get them. Hi Sue! I was very surprised to see it at Gelson's here and I'm sure it won't last long. It was delicious (and beautiful)! I'm jelious! Been wanting to try dragon fruit for a while now but I can never find any. Hi May Ling - I'm spoiled for life now! Gorgeous granita. We grow amazing dragonfruit here in Florida. One of my favorites. Brilliant vibrant photos. Really jump off the screen. Thanks! Lucky you with the dragonfruit...I wish! That dragonfruit is utterly extravagant! Definitely putting that on my list of food to try. Wonderful pictures by the way. That is simple gorgeous. The one I got the other day was white inside and tasteless. Amazing photos!